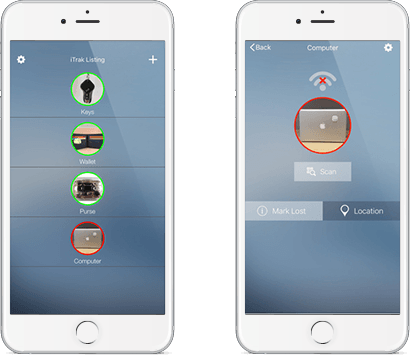 The Bluetooth tracking device is small in size and is a tile shaped object. It sends radio signals to your smart phone within a specific range. You can register the tracking device with iTrak application on your Smartphone. iTrak application helps you in determining the location of the Bluetooth tracking devices. For example, if you have attached Bluetooth tracking device (Tile) with your wallet; and just forgot about where you saw it for the last time. 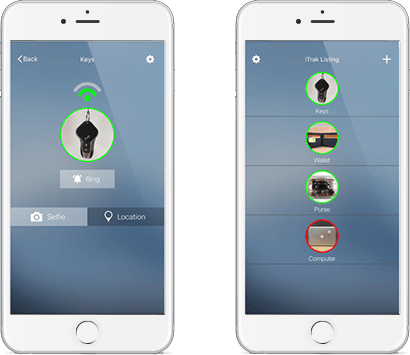 The iTrak app on your smart phone can search and ring the Bluetooth tracking device attached or hooked with your missing wallet and thus save your time and energy. Just tap on iTrak app using your Smartphoneand that will ring a specific sound on the Bluetooth tracking device attached or hooked with your belongings like wallet, keys, pet etc. If the lost item is not in the specified range supported by the iTrack device, then it may not be found by the iTrak application. In that case, you can mark your item as lost. When any of the iTrak users passes by that item, it will send you the notification stating you the location of your missing item. The best thing is that the user helping you to locate the missing item; gets no information about it. If you have misplaced your phone, just press a tiny button on your iTrack device and immediately make your phone ring even if it's on silent mode. 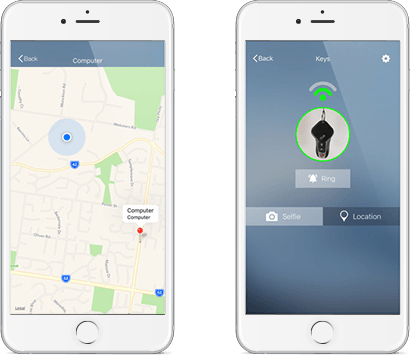 The client had come up with the idea of building an app using Bluetooth device to find lost or misplaced items. The application should be quick and easy to use. We at TOPS Infosolutions provided this solution using latest Bluetooth Low Energy (BLE) technology. The iOS version of the app was developed using Objective C and Xcode; whereas the Android version used CoreJava and Android Studio for developing the application.